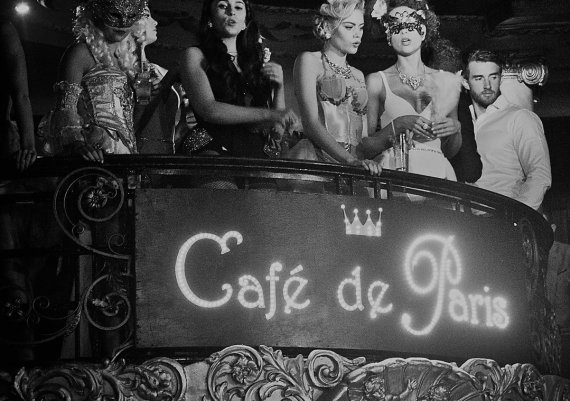 The Girly Show took over the Venetian themed event at Café De Paris with a cast of 22 girls and boys. 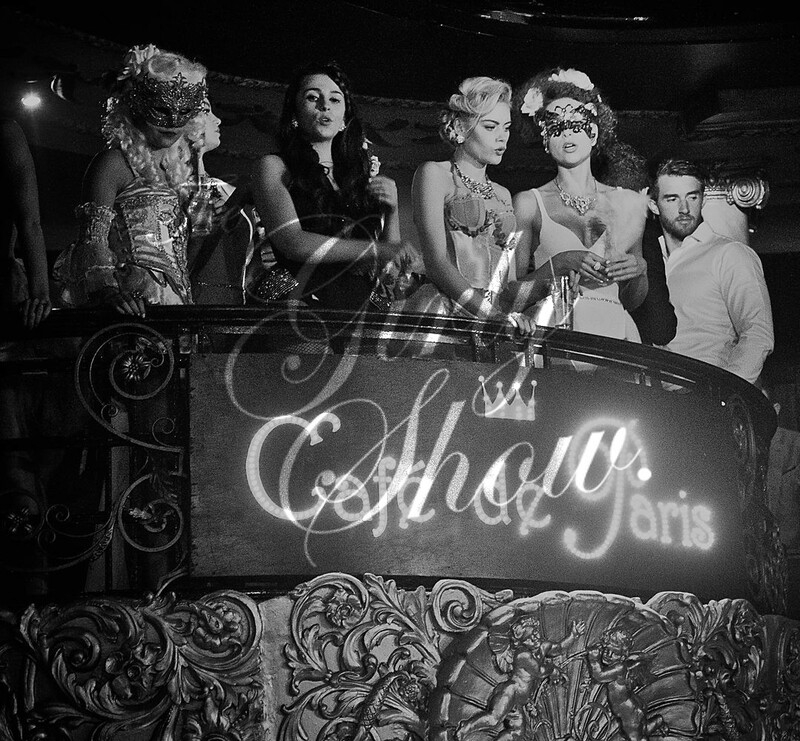 We produced a spectacular show for all the guests complete with our surprise Champagne Glitter pop Girly and her life size crystal bottle. 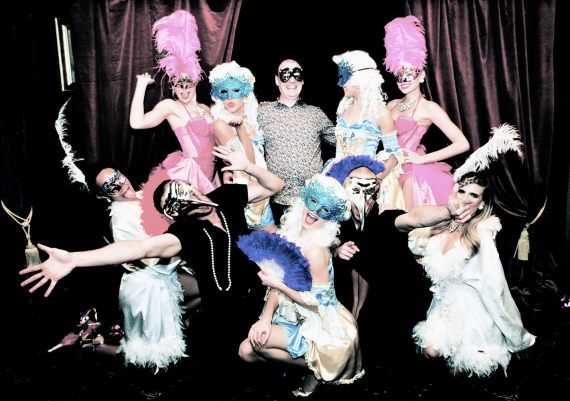 The team dressed to impress with stunning Venetian costumes whilst our beautiful hosts and hostesses mingled and partied the night away on the dance floor. 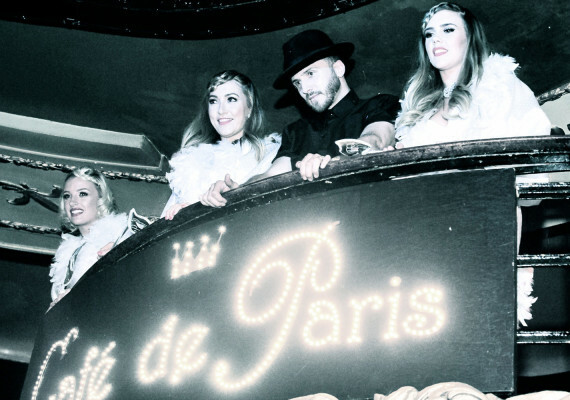 The Girly Show took over the Venetian themed event at Café De Paris with a cast of 22 girls and... Read more!